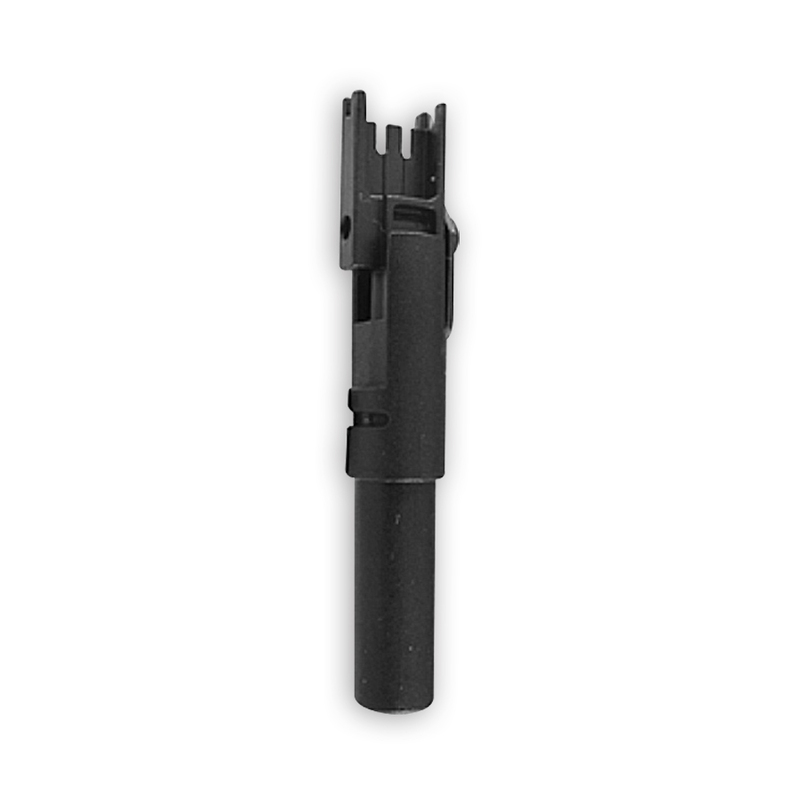 - Bayonet style (twist & lock) blade retention socket is compatible with industry standard tools and blades. 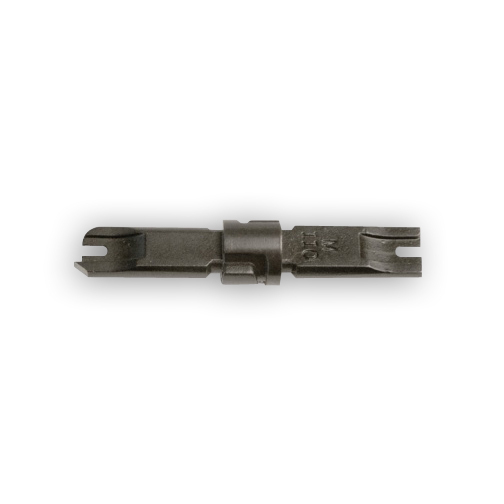 - 110, 66, 630, Krone and BIX style interchangeable blades available. 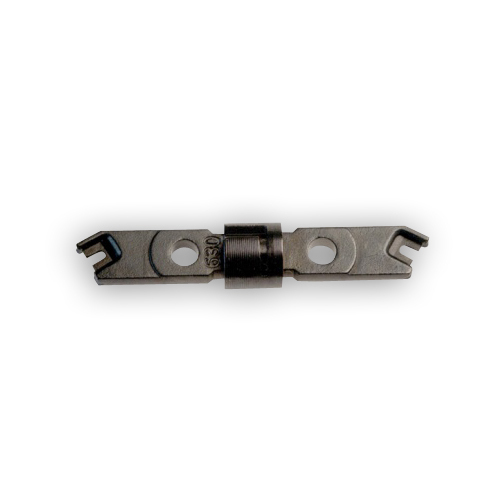 - Infinitely adjustable impact forces ensures optimal termination, maximizing system headroom while reducing equipment failures and increasing performance. 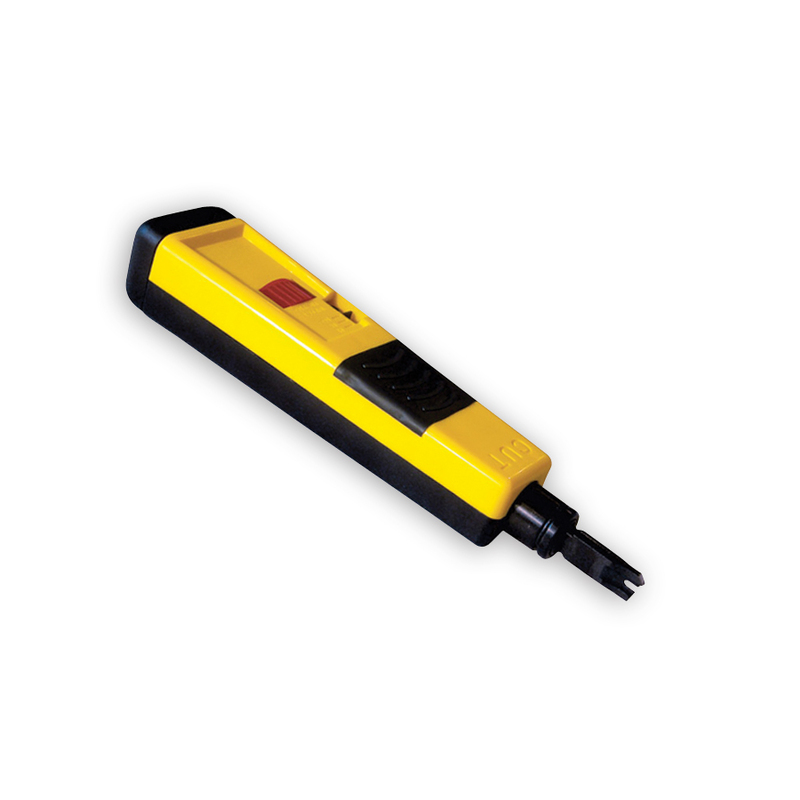 - Set every tool to the equipment manufacturers impact specifications instead of traditional tool manufacturer default. - Assure a production floor level of quality control in a field environment. 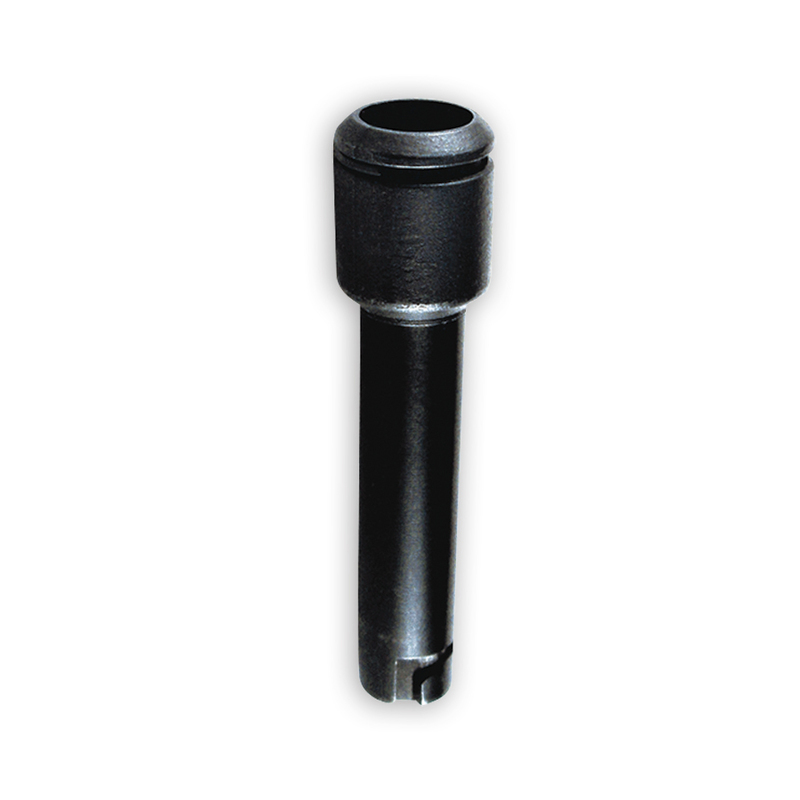 - Seat wire in the sweet spot of the contact for maximum system headroom. 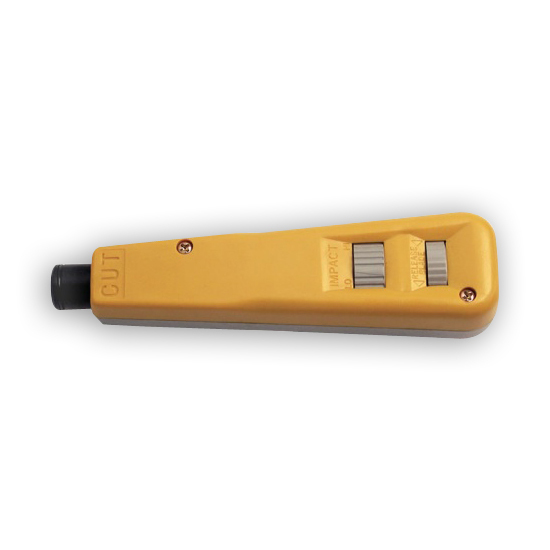 The primary tool for all telecom and data-communications installers. Simultaneously seats and trims wire in 110 and 66 style cross connects. Spring loaded for fast, low effort wire seating and termination. 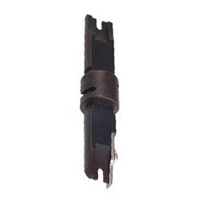 Bayonet style blade retention mechanism is compatible with tools and blades manufactured by Harris, Ideal and others. 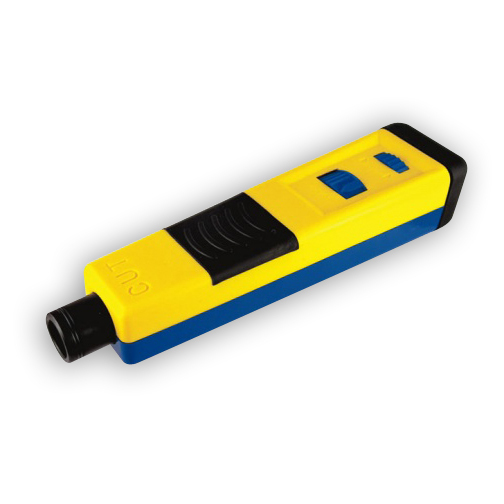 Color coded yellow on the cut side of the tool conforms to the industry standard. 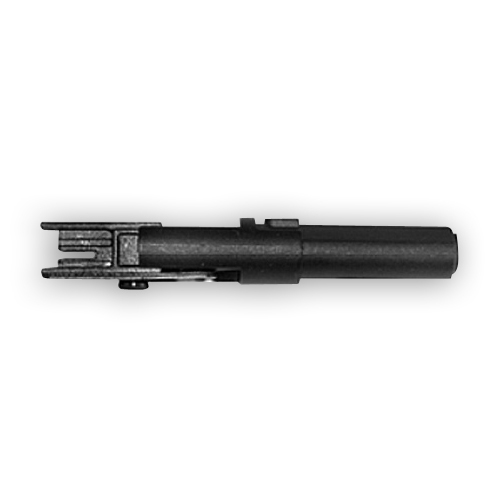 Adjustable low and high impact force settings. Spare blade storage compartment in the handle. 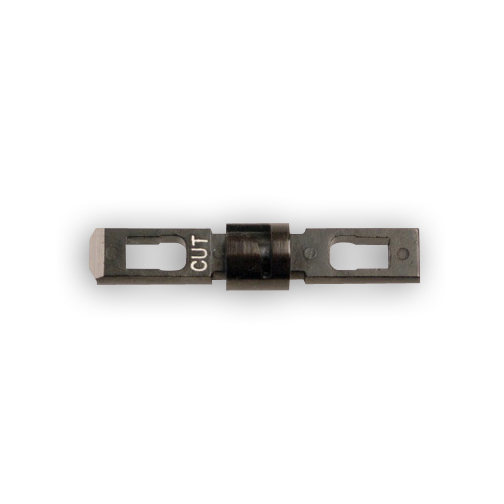 - Use to terminate and trim wires in 66 and 110 style cross connect blocks. 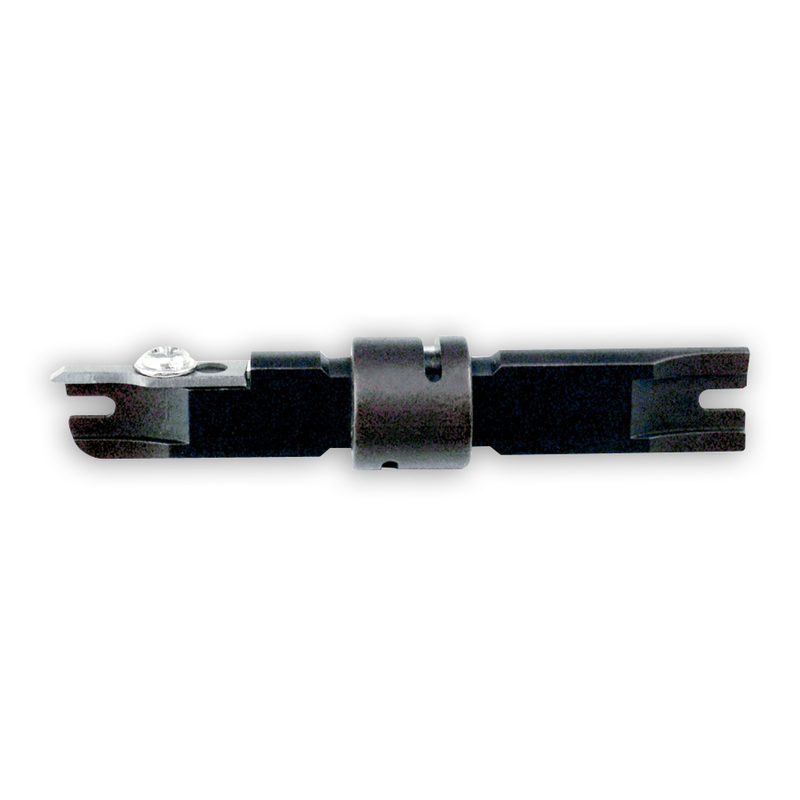 - Use to terminate and trim wires in 110 & 630 style wall jack modules.